Committed to diversity, equity, and inclusion. Bringing UCLA and the city of Los Angeles closer together. 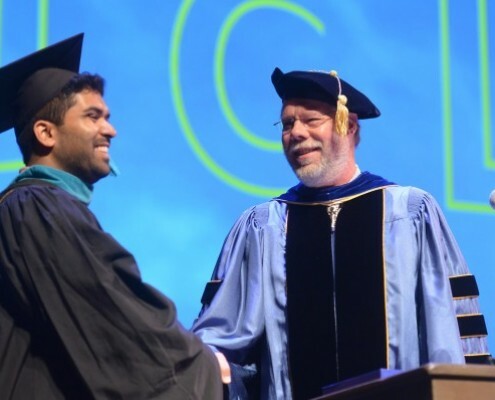 Connecting scholarship with public service. 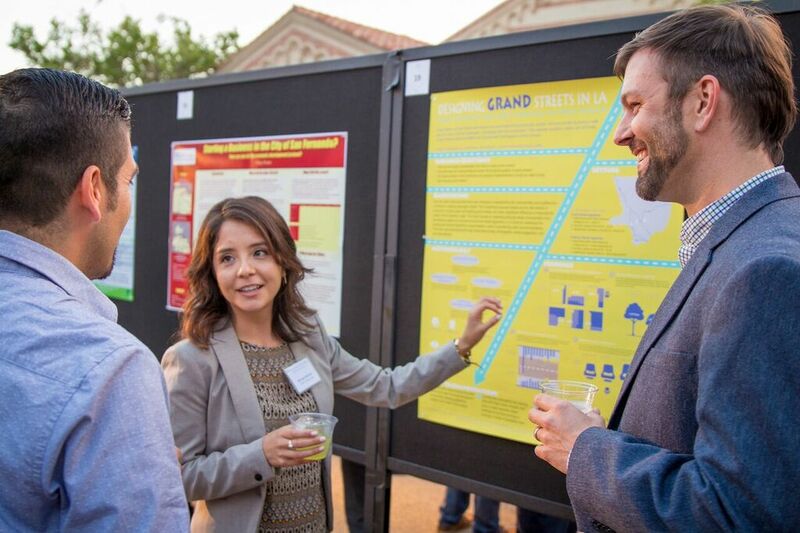 High school students enter the world of Urban Planning. 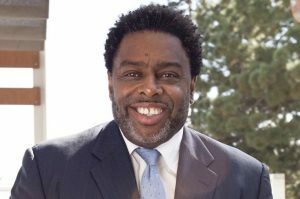 The Diversity, Disparities, and Difference (D3) Initiative at UCLA Luskin launched in 2014 by former Dean Franklin D. Gilliam, Jr. as part of UCLA’s effort to build a more equitable environment on campus. The D3 Initiative aims to create a cohesive strategy to bridge differences, understand our diverse society, and confront disparities in the field of public affairs. Strengthen student collaboration and cohort interaction for a more inclusive school climate. Created in honor of Dean Emeritus Frank Gilliam, this award recognizes student scholarship in social justice and inequality. 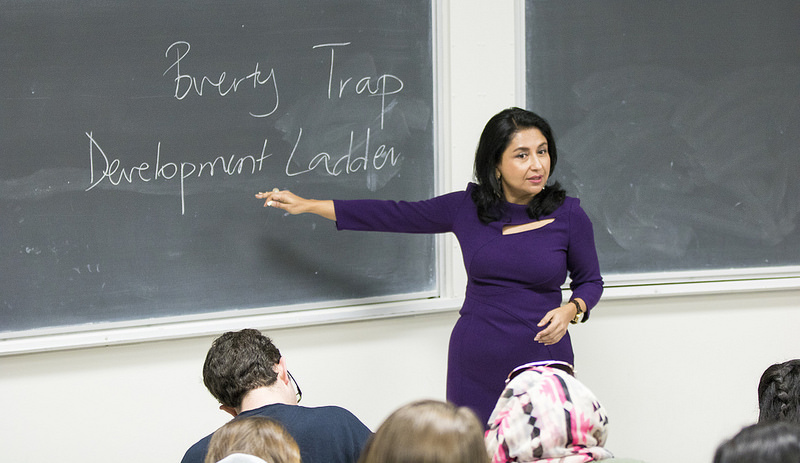 Student projects must address issues of economic, social or racial injustice. This award was made possible by generous contributions from the School’s board of advisers, UCLA faculty, staff and alumni. See the call for proposals for the further information. To submit a proposal for the 2018 – 2019 academic year, please use this common application. The deadline is December 11, 2018, at 4 p.m. 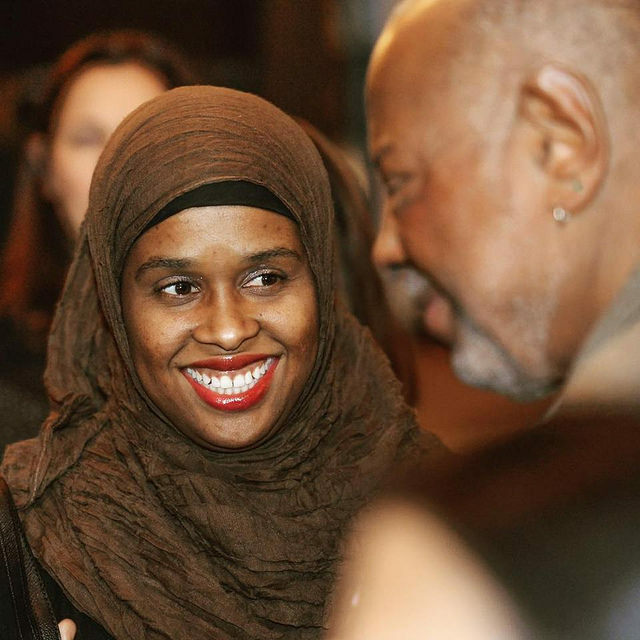 Learn more about past award honorees and their projects here. 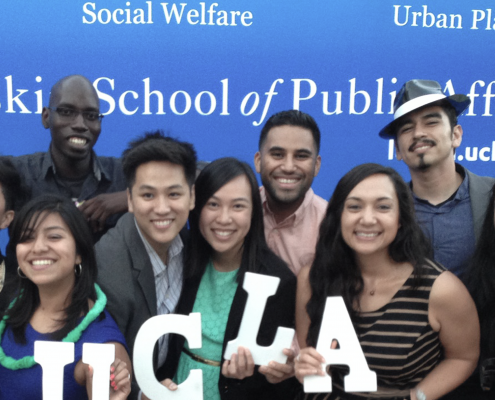 UCLA Luskin offers support for student-led diversity programming and events. Past funding has been provided for workshops, forums, conferences, and outreach that focuses on issues of diversity, equity and inclusion. 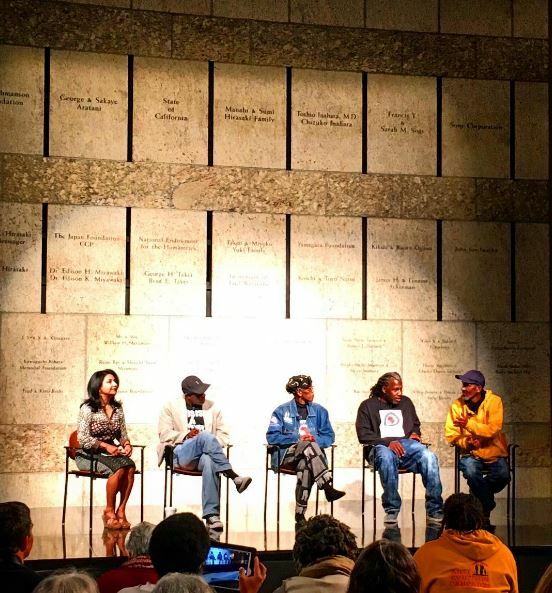 Read more about student-led projects and programming, including the 4th Annual Urban Planning Youth Empowerment Conference at UCLA. The application to apply for the Diversity Development Grant (DDG) is now live! Click here to apply. UCLA Luskin provides training on equity, diversity, and inclusion for incoming students at the start of the new school year. D3 Project Managers collaborate with professional facilitators to lead workshops and guided discussions on how issues such as racism, sexism, and privilege impact our world view. 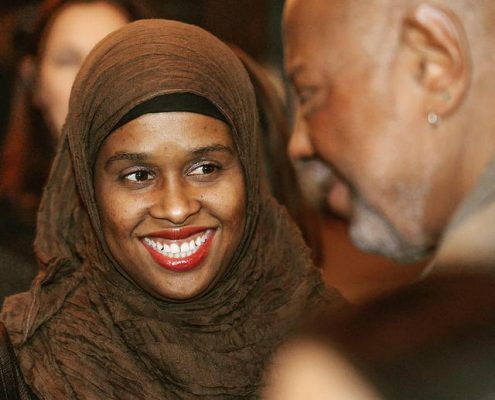 Partners include Theatre of the Oppressed and the UCLA Intergroup Relations Program. Established in 2005, the Monica Salinas Fellowship is awarded to students who have an interest in public policy issues affecting the Latino community. 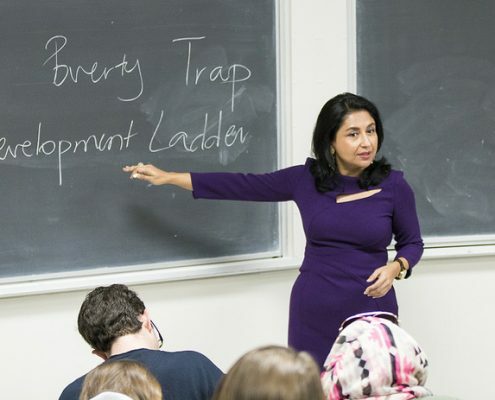 With the launch of the Latino Policy & Politics Initiative in the spring of 2018, the Monica Salinas Fellowship will play an even more significant role as students embark on research and civic engagement to catalyze evidence-based, nonpartisan affirmative policy solutions that integrate the diverse needs of our most vulnerable communities. 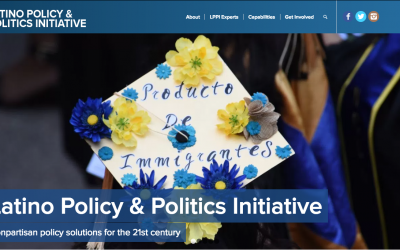 Founded in Spring 2017, the Latino Policy & Politics Initiative (LPPI), a joint partnership between UCLA’s Luskin School of Public Affairs and the Division of Social Sciences, champions non-partisan, evidence-based domestic policy solutions that improve the economic, political, and social landscape for California’s plurality and the nation’s new majority through applied research, policy advocacy, civic engagement, and leadership development. LPPI is housed at UCLA Luskin and led by Luskin Dean-Dr. Gary M. Segura, Political Science & Chicana/o Studies Professor-Dr. Matt A. Barreto, and Founding Director-Sonja Diaz, with support from a 17-member faculty advisory committee. 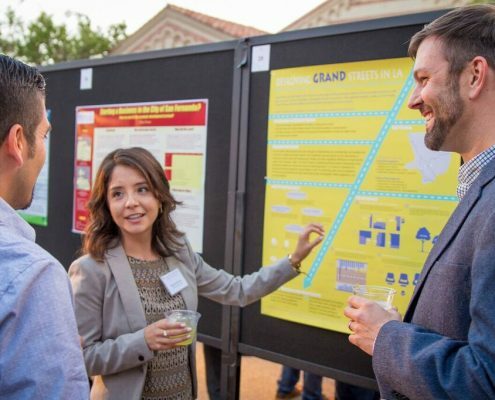 Established in 2005, the Monica Salinas Fellowship provides support to Luskin School of Public Affairs graduate students who have an interest in public policy issues affecting the Latino community. For the 2017-18 school year, two Fellows will be awarded a $4,000 stipend to support LPPI’s Latino policy agenda. In addition to the stipend, Monica Salinas fellows will engage in hands-on policy analysis, receive professional mentorship, and support novel research-community partnerships with Latino-focused civil rights non- profits. Monica Salinas Fellows will work on a wide range of public policy and civic engagement projects relating to Latinos under the supervision of LPPI’s Executive Leadership. Fellows will conduct applied policy research; draft memoranda and briefs; research and evaluate policy reforms; translate research into digestible forms for public consumption; conduct literature reviews; plan and coordinate regional Latino Advocacy Roundtables and other public-facing events; track legislation and conduct policy briefings for elected and appointed officials. Fellows are expected to dedicate a minimum of 8 hours a week during the 2017-18 school-year to support LPPI’s policy agenda and will be an integral part of LPPI’s team. Individuals with expertise in criminal justice, environmental justice, health access, or voting rights are strongly encouraged to apply. Submit a single PDF file that includes the following: (1) a cover letter, no more than 1 page, describing your experience and why you would be a good fit for this fellowship, (2) your resume, no more than 3 pages, and (3) a writing sample of no more than 5 pages, which could be a public publication or a course research paper. Please send your application to the LPPI Monica Salinas Selection Committee with the subject line “Monica Salinas 17-18 Fellowship” at latino@luskin.ucla.edu by Friday, Sept. 22, 2017. Finalists will be notified the week of Oct. 2, 2017. Incomplete applications and those submitted after the deadline will not be considered. 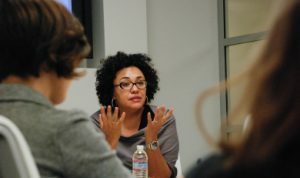 For more information on LPPI please visit: latino.ucla.edu. 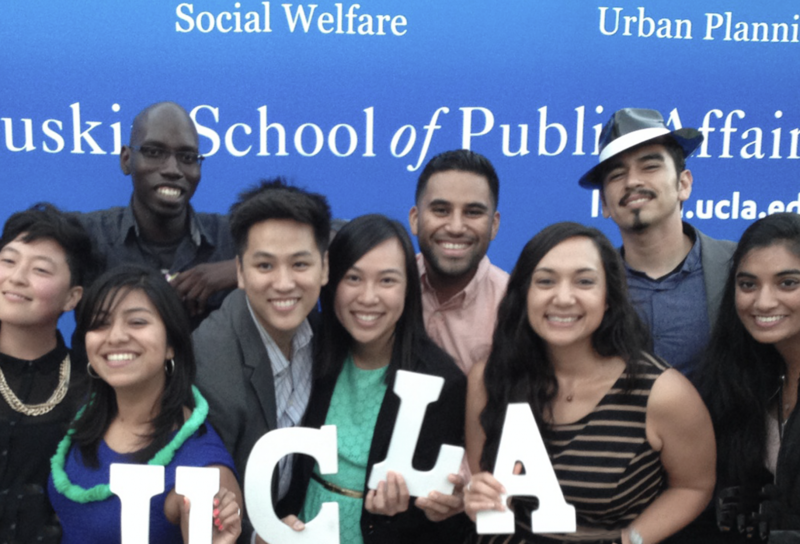 UCLA Luskin incorporates the best practices in scholarship, research, and teaching in the fields of social work, urban and regional planning, and policy making. 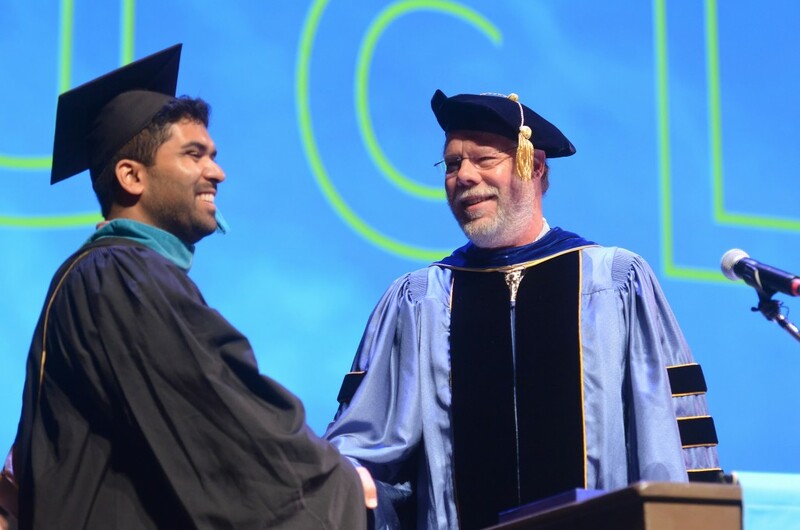 The unique intersection of these disciplines within one school allows for academic cross-collaboration and a graduate education that values diverse perspectives at the macro- and micro- organizational levels. 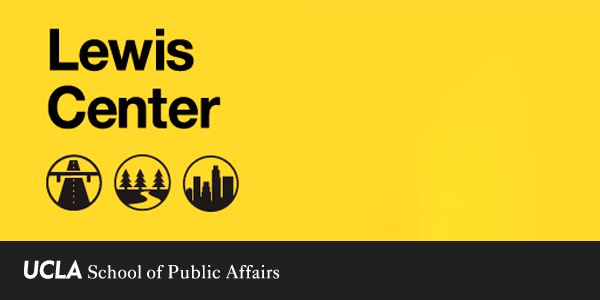 We believe it is critical to view the practice of public affairs through the lens of social inequality and democracy to truly effect positive social change. Whether in our teaching, our research, or our community service, the greater public good underscores everything we do as a school and what we hope to achieve as practitioners. 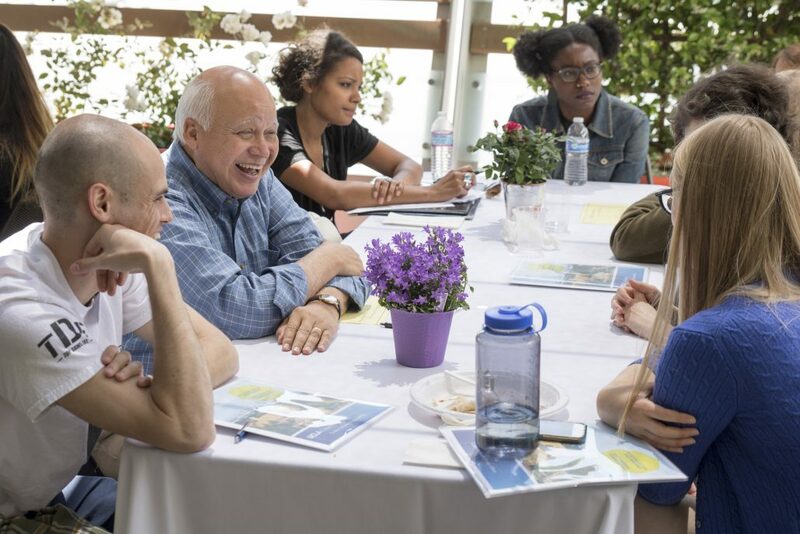 At UCLA Luskin, our curriculum is infused with a probing analysis of the roots and branches of inequality—at home and abroad—and our students embrace their roles as agents of positive change. 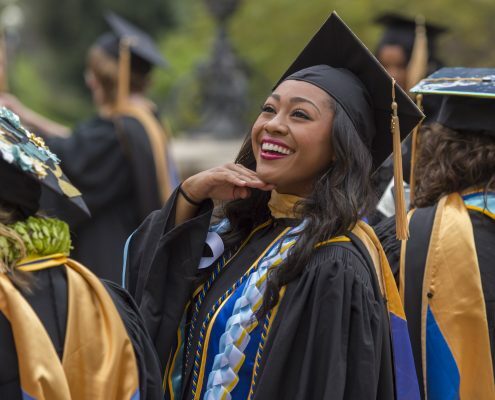 Diversity is a core value of UCLA. It enables us to provide the kind of broad, enriching educational experience for which the university has long been known. Because we are a public institution, our students, faculty and staff must reflect the broad diversity of the state of California. We take great pride in the many backgrounds represented on our campus. 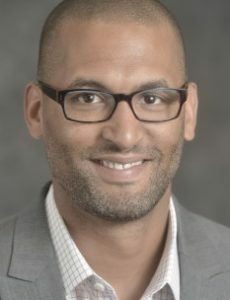 Contact Michael Lens, Equity Advisor to the D3 Initiative and Associate Professor, to find out more information on faculty diversity at Luskin. (2) an in-class training that explores evidence-based tools and techniques that promote equitable and inclusive hiring. Read the Public Accountability Report, released by the Office of the Vice Chancellor—Equity, Diversity and Inclusion. Build an equal learning and working environment, by holding ourselves accountable to our professed ideals. Advise, collaborate, and coordinate with campus leadership, Equity Advisors, student leaders, and staff. 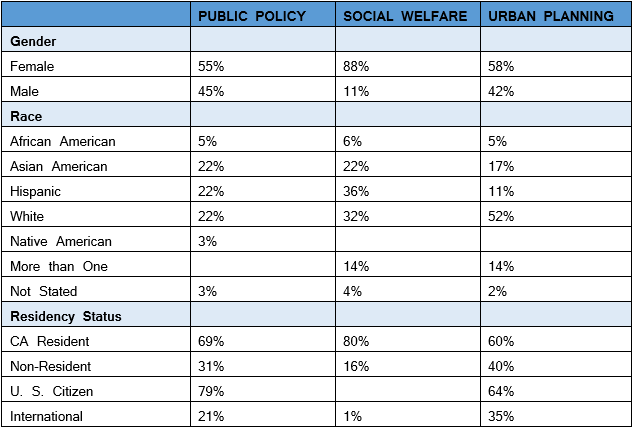 Explore UC and UCLA policies relevant to equity, diversity, and inclusion here. The BRC serves all UCLA students, with a particular focus on current and former foster youth, students with dependents, students in recovery, student veterans, transfer students, and undocumented students. The BRC also offers programs that promote holistic development and education of the student and the larger campus community. 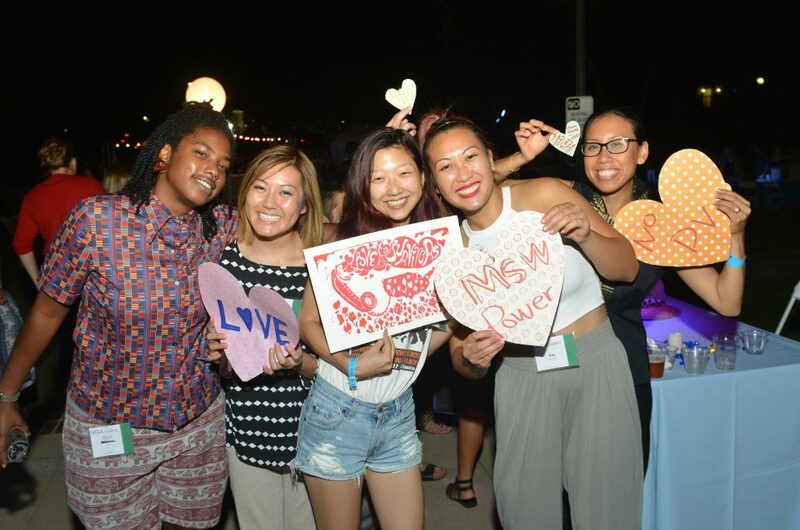 The UCLA LGBT Campus Resource Center provides a comprehensive range of education and advocacy services supporting intersectional identity development as well as fostering unity, wellness, and an open, safe, and inclusive environment for UCLA’s LGBTQ community. UCLA is home for more than 12,000 international students and scholars away from home. The Dashew Center is the place where domestic and international students and scholars meet. They enhance the UCLA experience for international students and scholars with our multicultural programs and services. 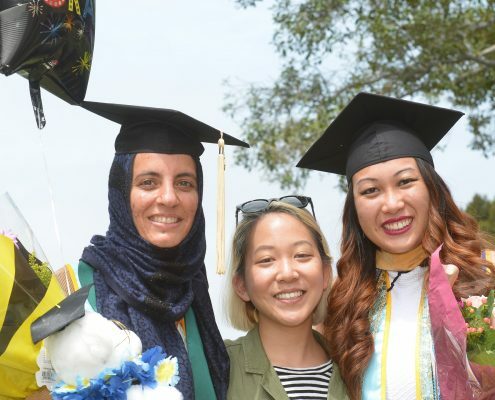 The center assists UCLA academic departments with visa services, and serve sas a resource and learning center for the entire UCLA community to promote global connection, international understanding and cultural sensitivity. Counseling and Psychological Services (CAPS) is a multidisciplinary student mental health center for the UCLA campus. CAPS supports the academic and student development missions of the University and the Division of Student Affairs. Their services are designed to foster the development of healthy well-being necessary for success in a complex global environment. 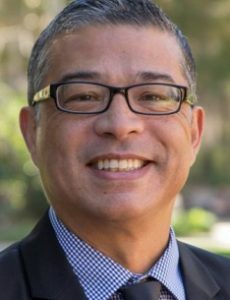 The UCLA Chancellor’s 504 Compliance Office (since 1992 the Chancellor’s ADA & 504 Compliance Office) was created in 1986 by Chancellor Charles Young. Its continuing mission is to (1) coordinate and monitor campus compliance with requirements of Section 504 of the Rehabilitation Act of 1973 as amended, the provisions of the Americans with Disabilities Act of 1990; (2) provide guidance and evaluate efforts to improve access to campus facilities and programs; (3) develop procedures to identify and correct access deficiencies. The API Caucus strives to bring awareness to the social issues faced by the diverse communities represented in the Asian (American) Pacific Islander population. These issues include, and are not limited to APIs in mental health, immigration, education, and so forth. The Social Welfare Black Caucus is a student organization established to serve as a network of support for African American students and all interested students in the Department of Social Welfare located in the School of Public Policy building. The Black Caucus will act as a service oriented resource, providing both information and a forum where all students can dialog about social welfare issues as they pertain to the Black community. This group was born out of student efforts to enhance their inter-group dialogue facilitation skills. Inter- group dialogue facilitation skills are tools that can be utilized to increase the communication, efficacy, and feelings of safety during discussions around privilege, race, religion, ability, gender, sexuality, and other points of orientation. The goal of the Disability Caucus is to increase awareness of issues and concerns that affect the disabled population. Our mission is to support and encourage students with a disability to obtain their educational goals, as well as to promote and implement activities/projects that help bring awareness to this population. The Feminist Caucus is a non-hierarchical student run organization that seeks to empower students to cultivate and nourish their feminisms. As an organization we intend: To promote an inclusive academic community that is supportive of feminist thinking, scholarship, and practice. To advocate for social justice for marginalized populations; acknowledging the complexities of gender, social identity, privilege, oppression, and power on women’s and girls’ experiences. To contribute to building a politically, socially, environmentally, economically just world through feminist scholarship, and activism. The mission of the UCLA Department of Social Welfare Latina/o Caucus is to support and supplement the edu- cation of social workers interested in working with Latino populations. We fulfill our mission through social, educational and political activities. The caucus provides a safe and welcoming environment where students can receive support and resources in their journey to becoming great social workers. 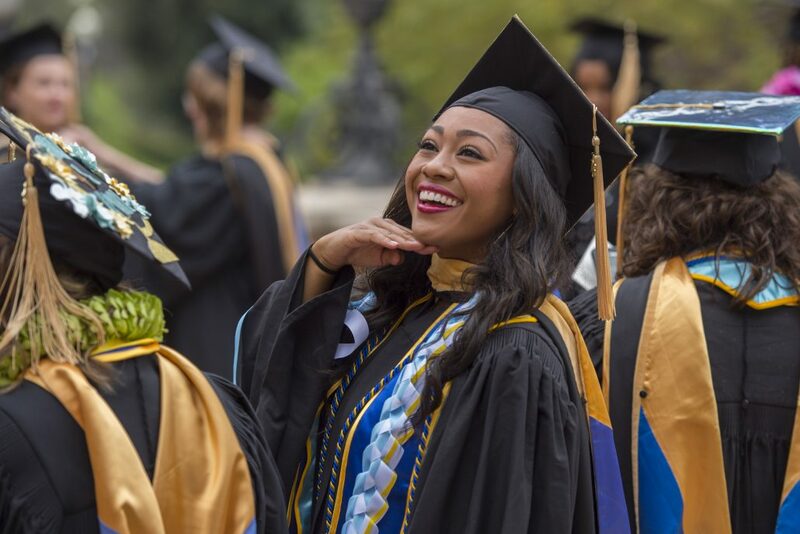 PPDE’s mission is to provide a forum for students and alumni of color and their allies to advocate for diversity and equity within the master’s of Public Policy program at UCLA through outreach, advocacy, retention, professional networking, and awareness. 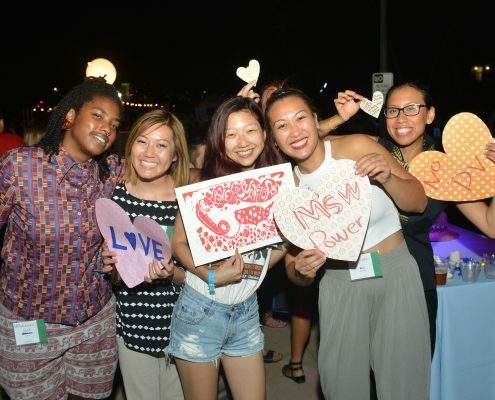 PRIDE at UCLA Luskin serves to encourage education, social justice, and activism around issues affecting the LGBTQ+ community. 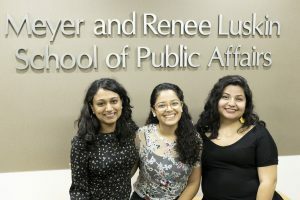 The student organization also exists to provide a welcoming and inclusive community for LGBTQ+ students and allies in the UCLA Luskin School of Public Affairs. 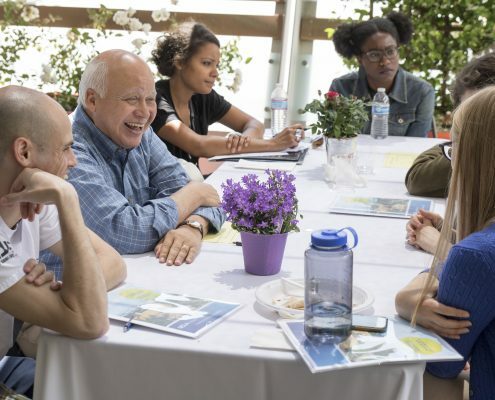 The Social Justice/Community Action Caucus connects graduate students at the Luskin School of Public Affairs to social justice issues at UCLA and in the greater Southern California community. The Social Justice/Community Action Caucus will create a space for collaborative dialogue and learning about social justice through educational opportunities, volunteer experiences and community actions. The Diversity Caucus seeks to work with the Department of Social Welfare in finding solutions to overcome the barriers that make it challenging to enroll diverse groups of incoming students into the Social Welfare program and promote diversity throughout our curriculum and program. 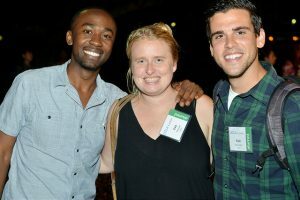 All new UC graduate students are required to complete Think About It, an interactive online educational program that promotes awareness of campus sexual harassment and sexual violence prevention resources, the University’s affirmative consent standard, and options for bystander intervention and risk reduction. The program highlights resources for graduate students, as well as for undergraduates who graduate students may need to refer for support and services. A three-hour program designed to help participants learn what it means to be an ally, gain a basic awareness of LGBTQ identities, understand how LGBTQ inclusion makes our campus and the world a more inclusive place for all, and learn resources and skills to be better ally. 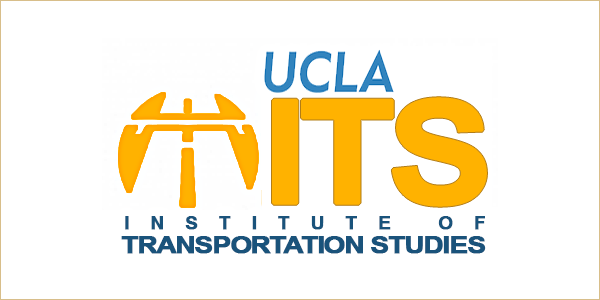 The In-Service Training Program is a series of short courses and programs designed for UCLA employees in conjunction with campus departments and Campus Human Resources Training and Development. Within the Bruin Resource Center (BRC), the Intergroup Relations Program aims to cultivate a campus environment that is inclusive and promotes a sense of belonging for the students, staff and faculty of UCLA. 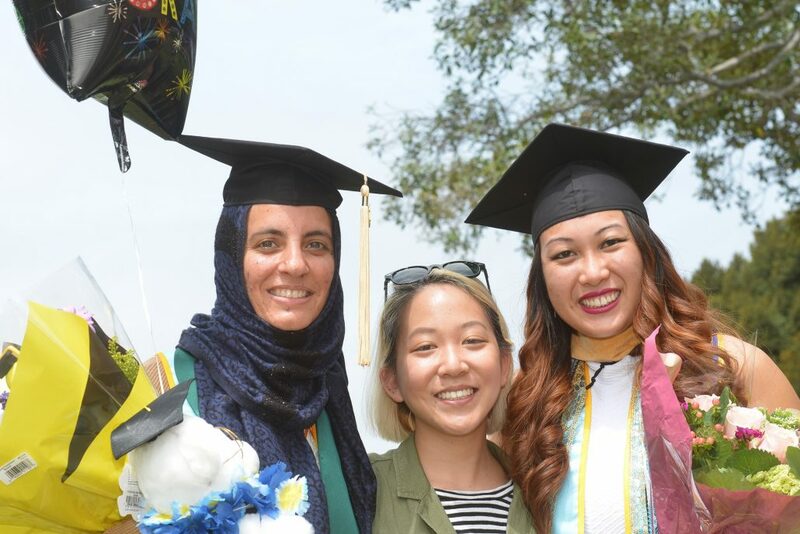 IGR engages, supports and educates the UCLA community on issues of social identity, interpersonal and intergroup relations/conflict, prejudice reduction, and social justice, and imparts valuable multicultural skills to the UCLA community. “Taste of Dialogue” workshops focus on topics such as social identity, intercultural communication, active listening, conflict resolution, micro-aggressions , inter/intra-group conflict and more!. Structured as small group dialogues, IGD seminars offer students the opportunity to enroll in a 10 week intergroup dialogue for academic credit. The seminar courses combine experiential learning, readings, and dialogic discussions to explore issues of social identity, intergroup conflict, social action, and alliance building. When someone alleges discrimination by faculty, staff, or students, it is the University’s ethical and legal responsibility to conduct a thorough, independent, and objective investigation. The Office of Equity, Diversity and Inclusion plays a crucial role in those investigations. 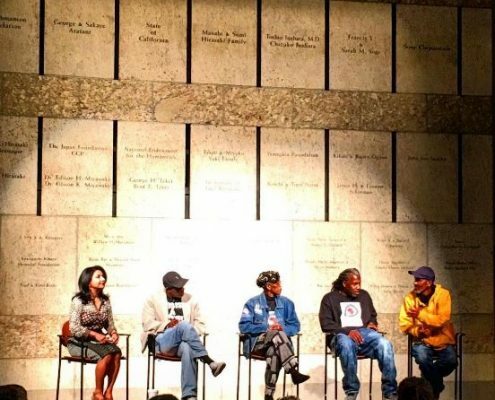 If you have experienced or witnessed acts of discrimination, simply contact WeListen@equity.ucla.edu or call (310) 825-3935. They will guide you to the right place. In certain cases, the DP team investigates discrimination claims against entities and individuals who are not faculty. This could occur, for instance, when non-faculty conduct is reasonably likely to have a substantial negative impact on campus climate. JR DeShazo co-chairs committee of environmental economists aiming to strengthen agency’s ability to assess social costs and benefits of its policies. UCLA Luskin presents Super Quiz Bowl 2019! UCLA Luskin students, faculty, alumni and staff show their knowledge of UCLA, pop culture, history and more in a fun-filled trivia night.